Does green tea, cold water and resistance training work? Every single one of us holds onto the hope that maybe, optimistically, somehow, we can boost our metabolism. Considering we're all ageing and gaining 0.5-1 kilogram on average every year, it would be nice. 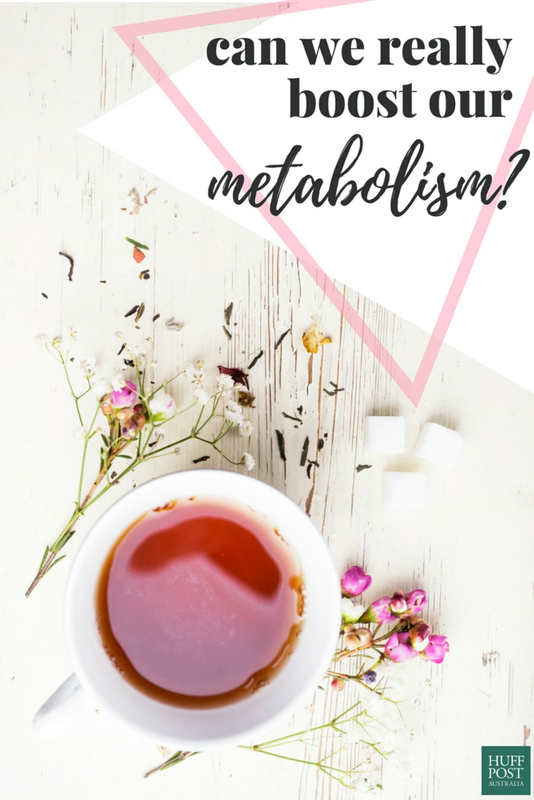 Popular theories include that drinking green tea or doing weight training rev up our metabolism to help us burn more calories. But how accurate are these claims, really? Can humans actually boost their metabolism? This is what Michael Mosley and the team of doctors behind Trust Me, I'm a Doctor, a BBC program on SBS, wanted to find out. 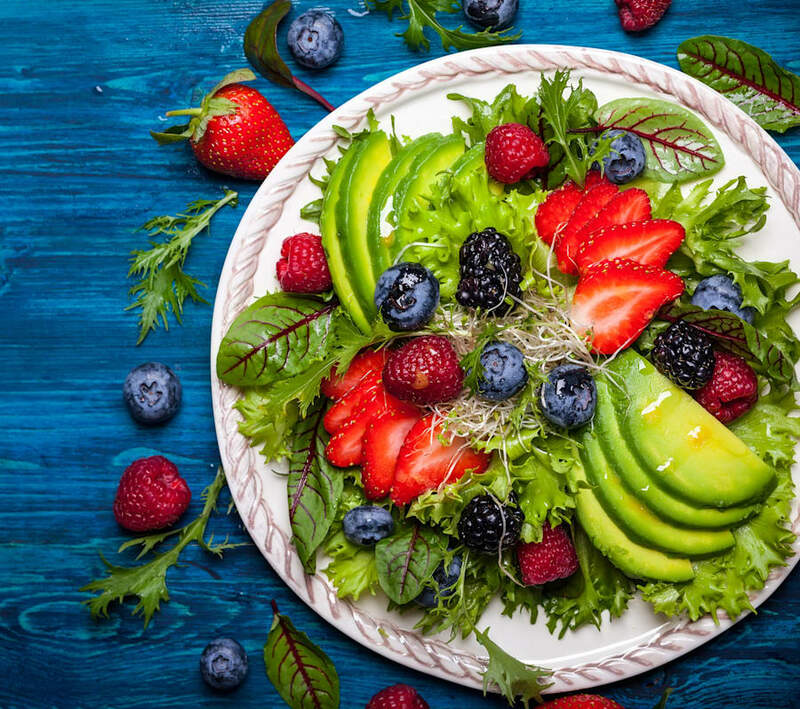 The Huffington Post Australia spoke to Mosley, a doctor and television presenter known for creating the successful 5:2 Fast Diet, about the findings. "Trust Me, I'm A Doctor is a program where we test out health claims. There are four doctors involved and we investigate different topics around food and nutrition using innovative techniques," Mosley told HuffPost Australia. "We collaborate with universities, get volunteers and test out different claims." 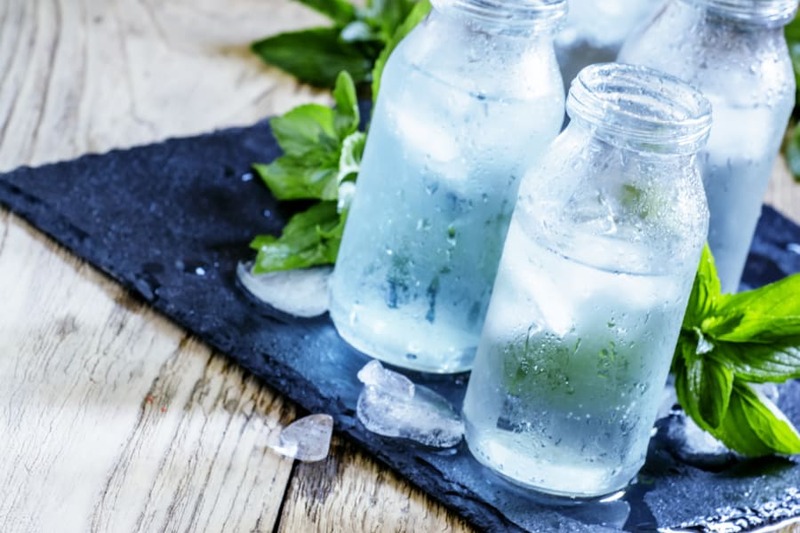 When investigating whether humans can really boost their metabolism, the doctors tested three popular claims -- drinking green tea, drinking lots of cold water, and doing muscle building exercises. "The green tea claim is that green tea contains various antioxidants that will help boost your metabolism," Mosley said. "The cold water claim is simply the idea that your body will require a certain amount of energy to turn cold water into body temperature water, and that it also takes a certain amount of energy just to process the water. The thought is maybe that would boost metabolism. "The third claim was looking at muscle building exercises." Regardless of whether it's metabolism-boosting, exercising is important for overall health and wellbeing. The theory here is that by building muscle mass, your body will burn more calories. "People know that exercise is good for you, but people think of exercise much more in terms of going for a run, walk or swim -- the aerobic fitness," Mosley said. "But muscle building is also critical and sometimes overlooked. You have to do resistance exercises which means with bands or weights, or doing squats or press ups. Squats are a particularly good form of exercise because they use the largest muscles in your body." What does 'metabolism' refer to? There are various components to metabolism. One, there is your resting metabolism and that is basically the energy you use simply to stay alive. You use energy for digestion and to keep your heart and brain going. It's the base level of your metabolic rate. So, this is your BMR -- basal metabolic rate. Then the rest of it is determined by things like how much muscle you have, which plays a role, but also how much activity you do -- that's not just exercise, but what they call NEAT (non-exercise activity thermogenesis). NEAT is the energy expended for everything we do that is not sleeping, eating or sports-like exercise. This include activities like gardening, walking up stairs or fidgeting. Mosley and the team tested the three popular metabolism-boosting propositions by getting a group of volunteers to try each of the three methods. "We measured their weight beforehand and measured their metabolic rate afterwards, and they did each method for six weeks," Mosley explained. "People doing the resistance exercises had to do an hour a week for six weeks, and the others were knocking back the green tea and cold water." And the results were... disappointing for those who hold onto the hope of boosting their metabolism. "What we found was that, although some people did find they lost weight and their metabolic rate went up, in that period there wasn't a significant difference across the group, which was interesting," Mosley told HuffPost Australia. Damn. Tricking your body is difficult. "There was some variation with the cold water drinkers. One woman's metabolic rate went up by 20 percent and she lost nearly two kilos. But averaged across the group, there was no difference. "The exercise group was surprising, considering they were doing quite a lot. What we noticed is that six out of nine of them did increase their muscle mass by doing an hour of resistance exercise per week. However, three of them didn't which is interesting." This is because not everybody responds to exercise (or anything, for that matter) in the same way. We have genetic differences. "There's a huge amount of individual variation is what we've discovered, and that boosting your metabolism is really quite difficult," Mosley said. "There are people who will do resistance exercises and won't actually see any great improvement and that's down to their genes, and this is what was happening in this particular group. "In a funny way, the only way to find out if you're one of them is by doing it. There are genetic tests out there, but they are expensive and difficult." For weight management or weight loss, focus on a healthy diet and exercise. However, not all hope is lost: you may be the type of person who does respond well to exercise. "There are what we call 'super responders' -- some people seem to respond really well -- and then there are 'non-responders', and they're probably about 10-20 percent of the population, who don't seem to see the results," Mosley said. "If I was to put money on it, the best bet is certainly going to be doing resistance exercise," Mosley said. "The other thing we know is that after the age of 30 you lose between one and five percent of your muscle mass every decade. You can prevent that, if you like, by doing resistance exercises. But if you don't, I'm afraid, sadly, it's going to be 'bye-bye muscles'. And it's difficult to get them back once you've lost them." Basically, it is possible to boost one's metabolism, but its success depends on the person. Hopefully you're the lucky one. Michael Mosley: Trust Me, I'm a Doctor premieres at 7.30pm, Monday 27 February on SBS and is available for catch up on SBS On Demand.